Applications are still closed! Check back later! This year's partners will be announced soon! At Science Hack, you work for two days in teams of up to four people and with professional support on exciting and interesting challenges from the worlds of business and science. Each problem combines issues from computer science with another scientific discipline. The coolest projects are rewarded with attractive prizes! How much programming experience do I need? The project you will work on will be a software solution so you should definitely have solid programming skills. Your team will be contacted in advance with the software you'll work with, so you can take a look in advance at everything. Yes, please bring a laptop. There will be WiFi and enough mains sockets for everyone. Yes, there will be free food and drinks for the whole event duration. We will provide camp beds in separate rooms so you can have a good rest at night (you don't have to, of course). There are free showers which you can access with your student ID around the clock (behind the interims buildings). We will select the applicants and form the teams in collaboration with our partner companies. I'd like to participate with some friends. Can we register as team? Not directly, but the application form has field for up to three other participants you'd like to see in your team. Everyone has to apply on their own, but we try to take your wishes into account when forming the teams. Yes, only students can participate. Die Technische Universität München wird gesetzlich vertreten durch den Präsidenten Prof. Dr. Dr. h.c. mult. Wolfgang A. Herrmann. Die Technische Universität München ist gemäß Art. 11 Abs. 1 S. 1 BayHSchG eine Körperschaft des öffentlichen Rechts mit dem Recht der Selbstverwaltung im Rahmen der Gesetze und zugleich gemäß Art. 1 Abs. 2 Satz 1 Nr. 1 BayHSchG staatliche Hochschule (staatliche Einrichtung). 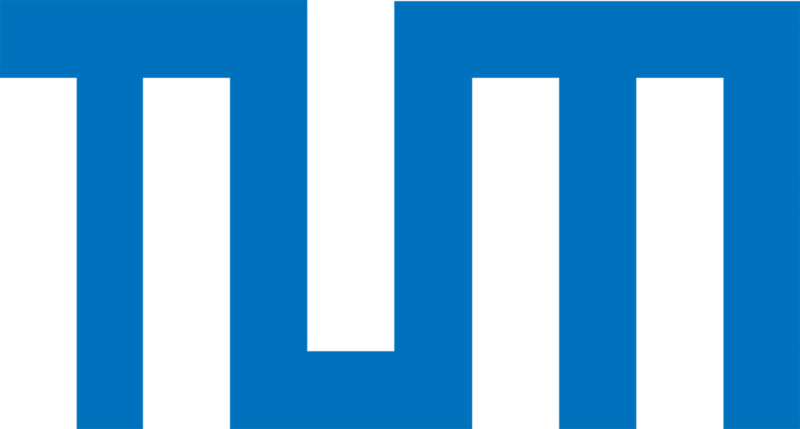 Die Technische Universität München nimmt eigene Angelegenheiten als Körperschaft (Körperschaftsangelegenheiten) unter der Rechtsaufsicht der Aufsichtsbehörde, staatliche Angelegenheiten als staatliche Einrichtung wahr (Art. 12 Abs. 1 BayHSchG).